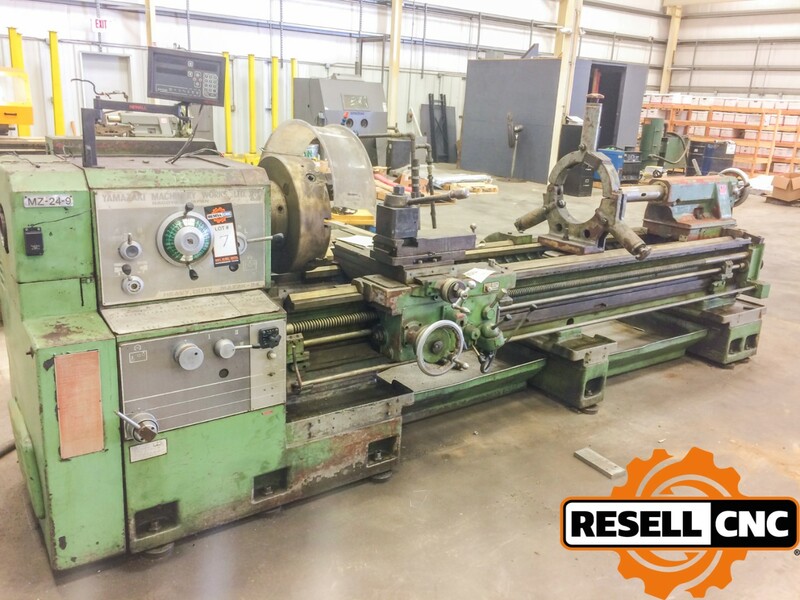 Used CNC Lathes. 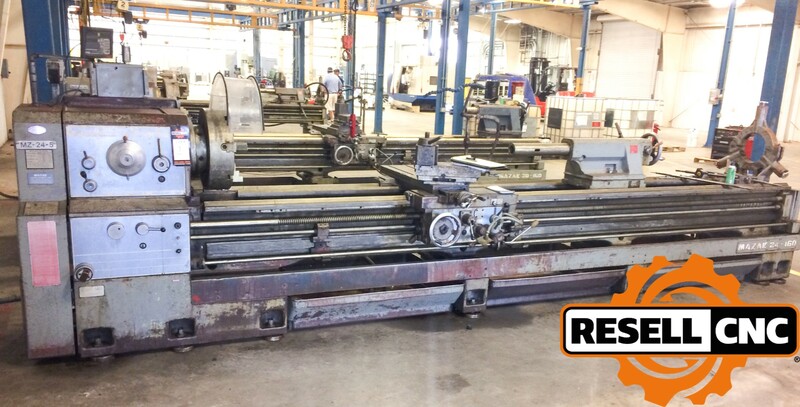 The largest selection available anywhere. 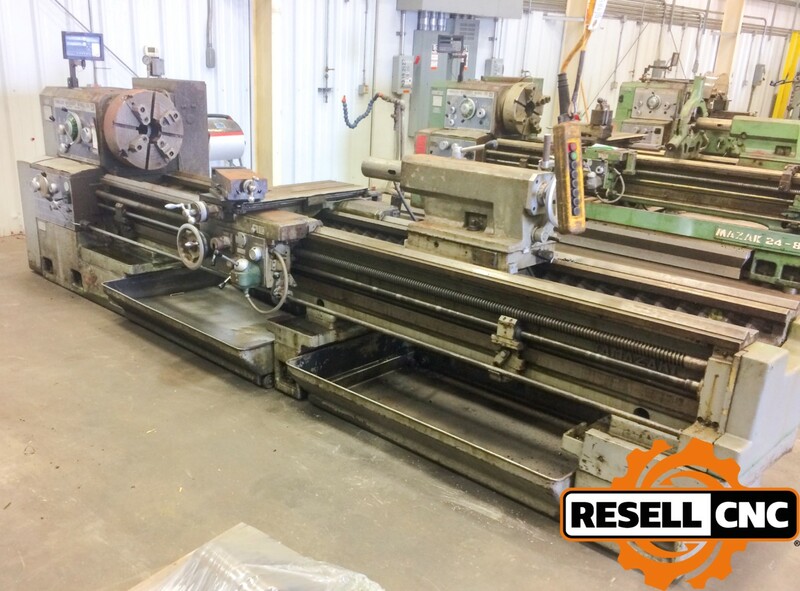 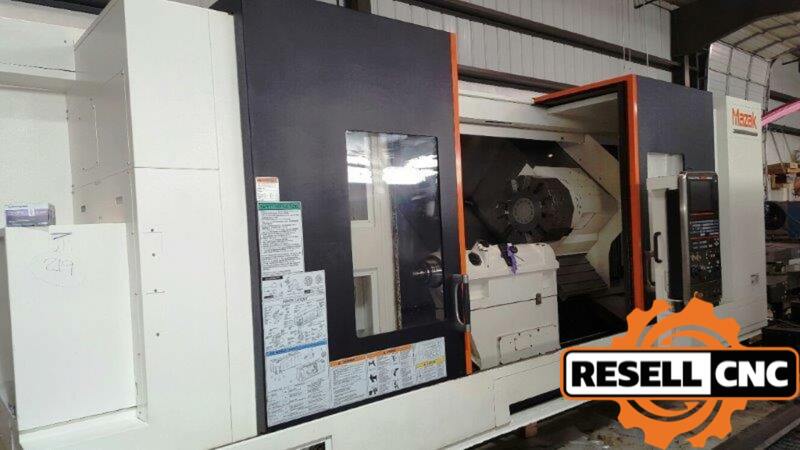 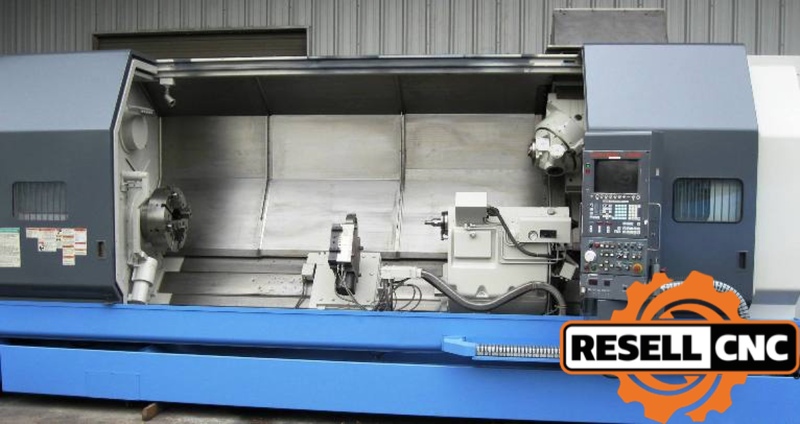 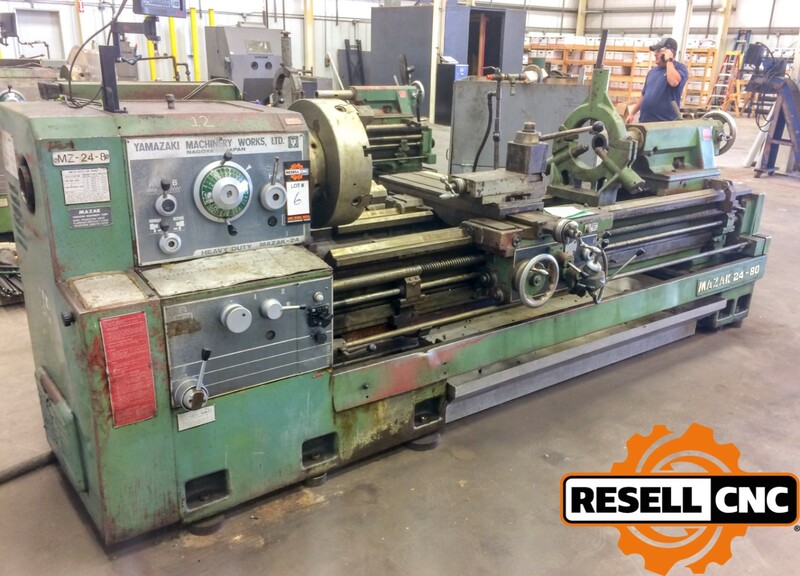 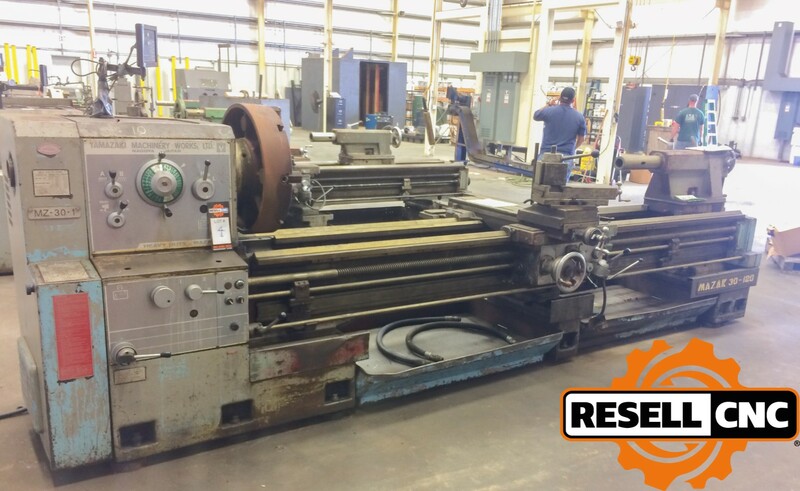 Used CNC Lathes: Turn to Resell CNC. 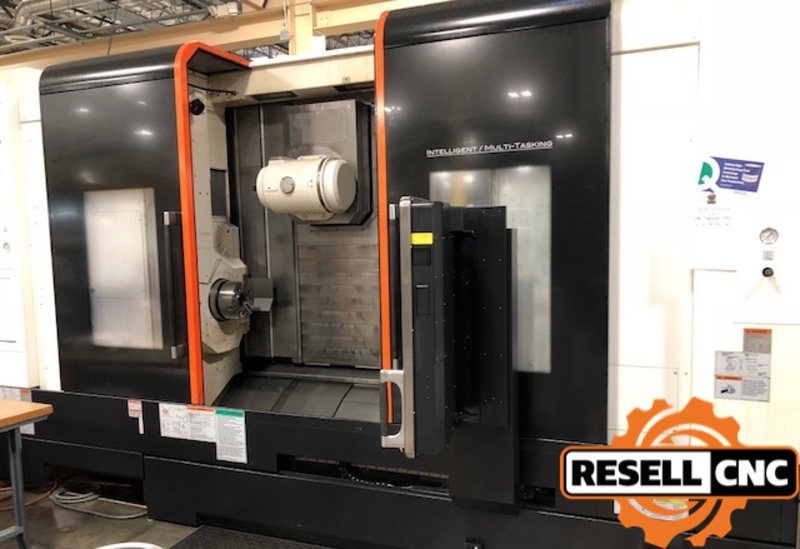 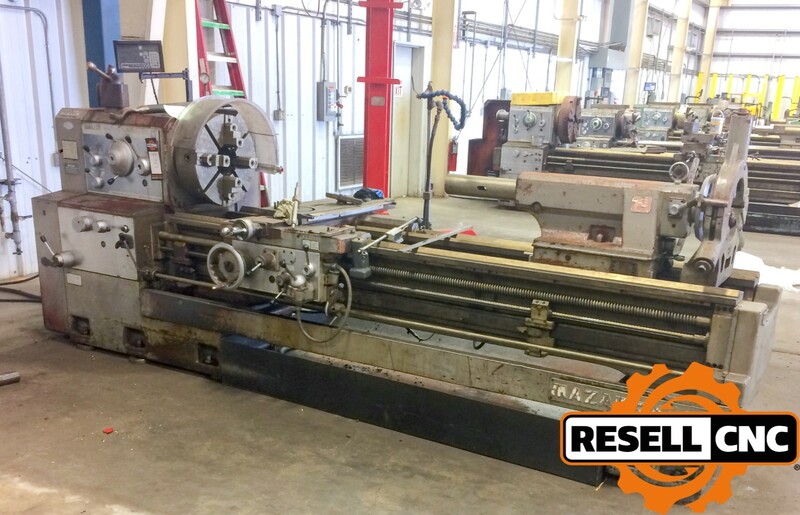 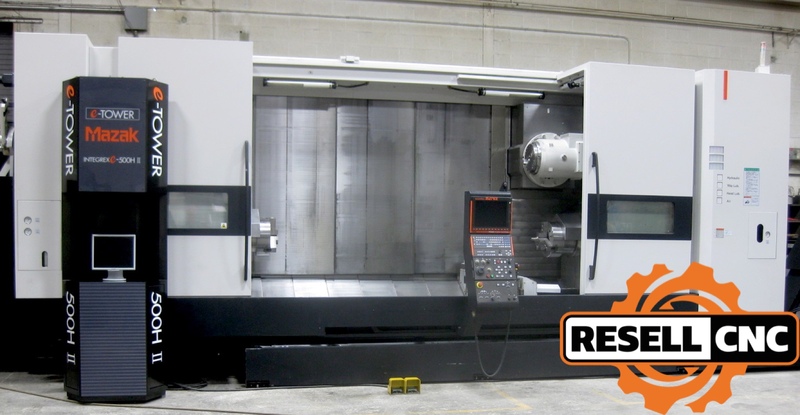 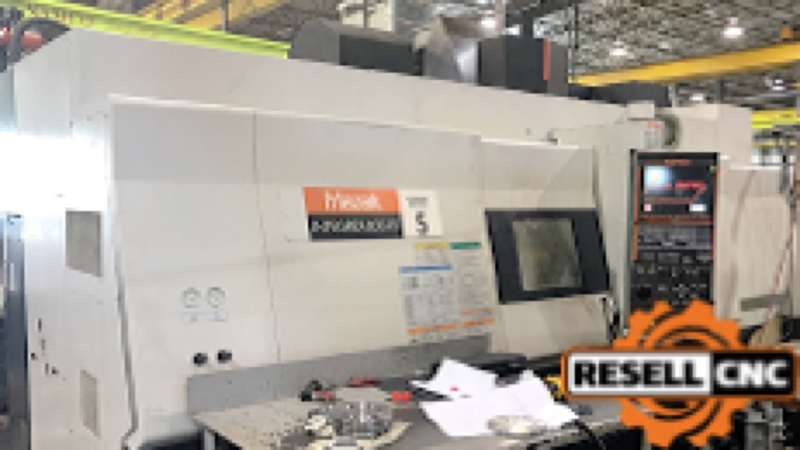 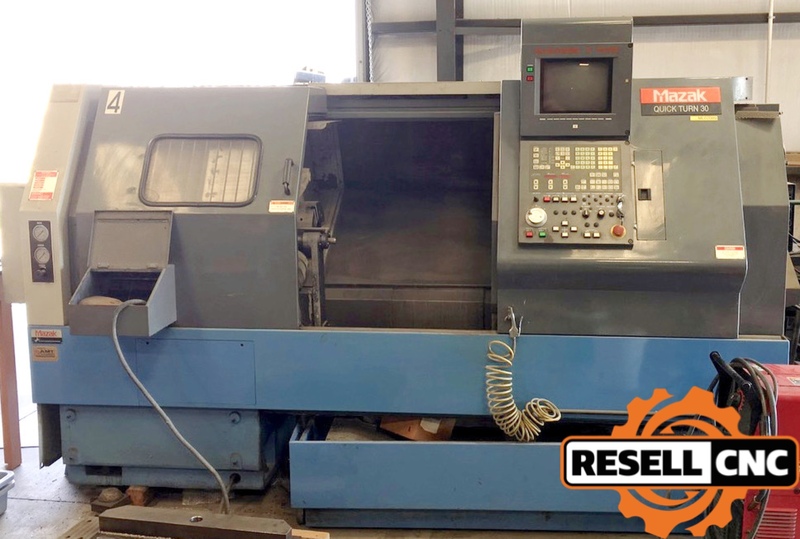 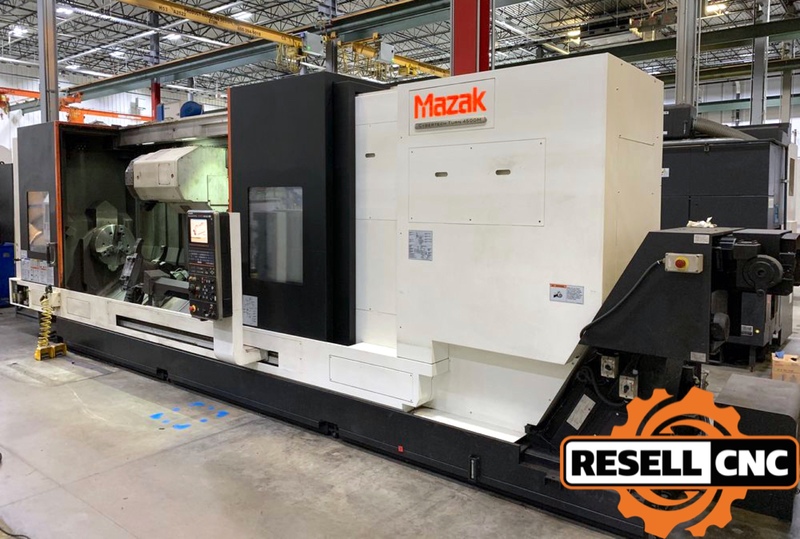 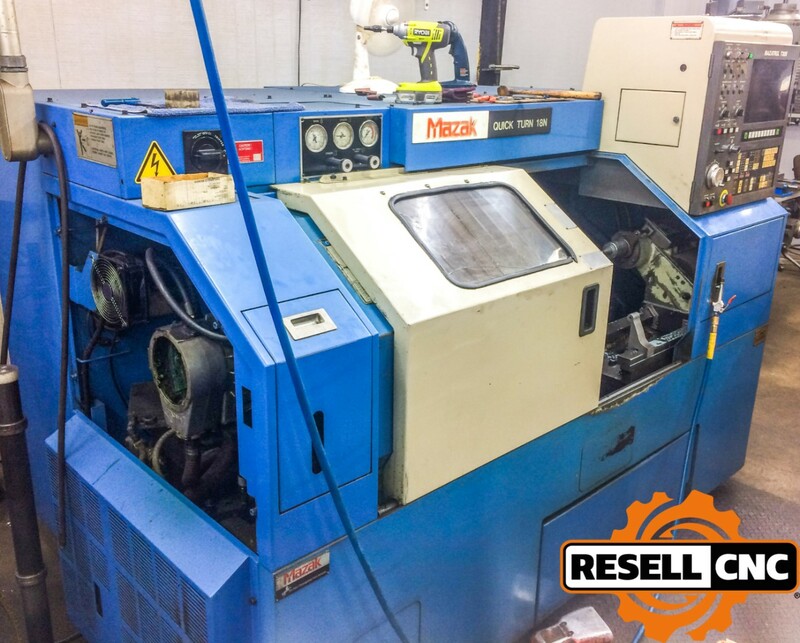 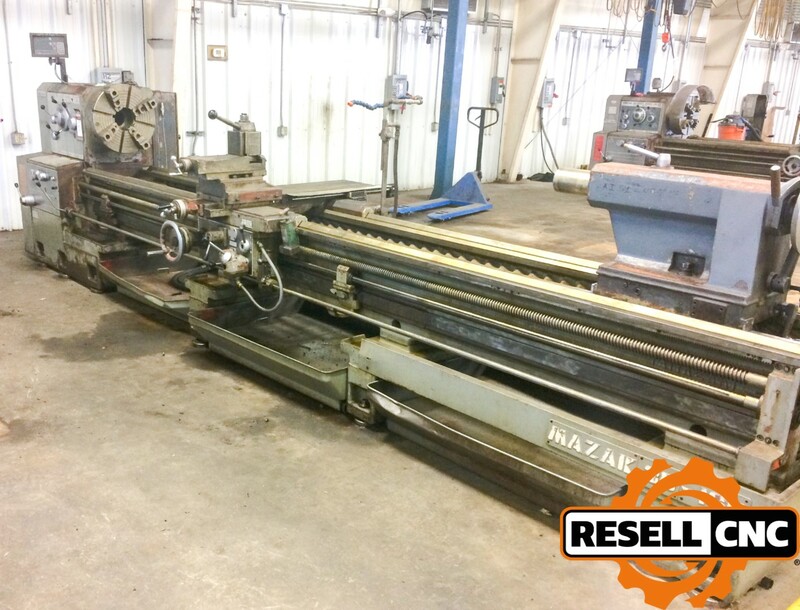 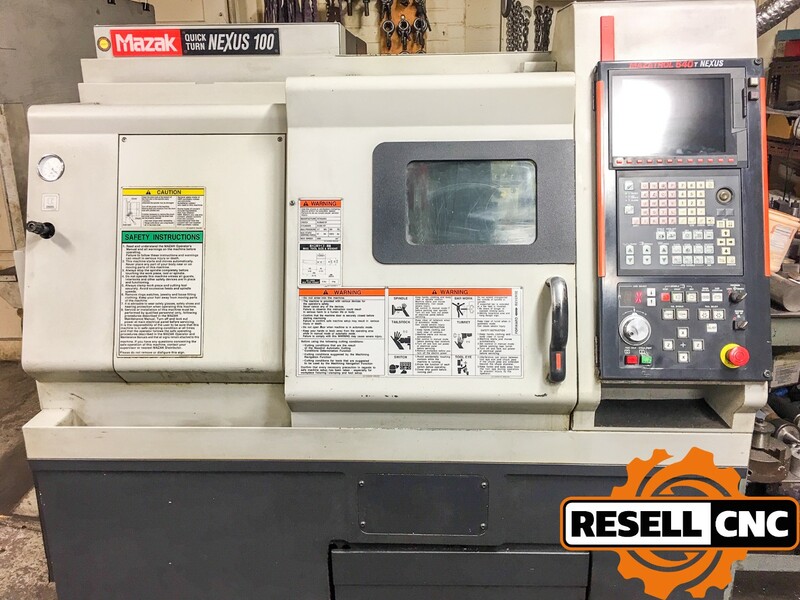 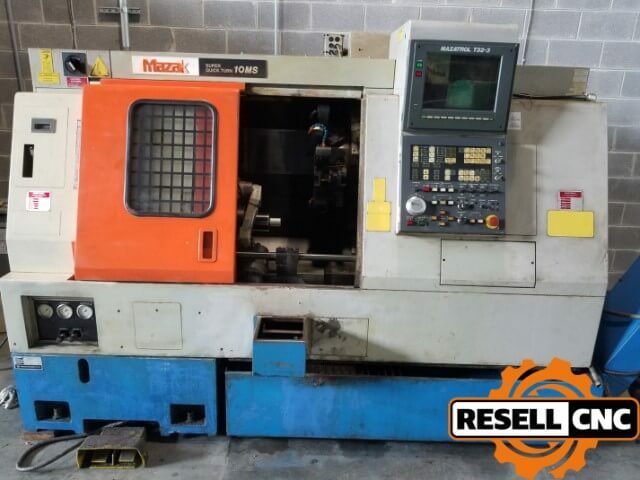 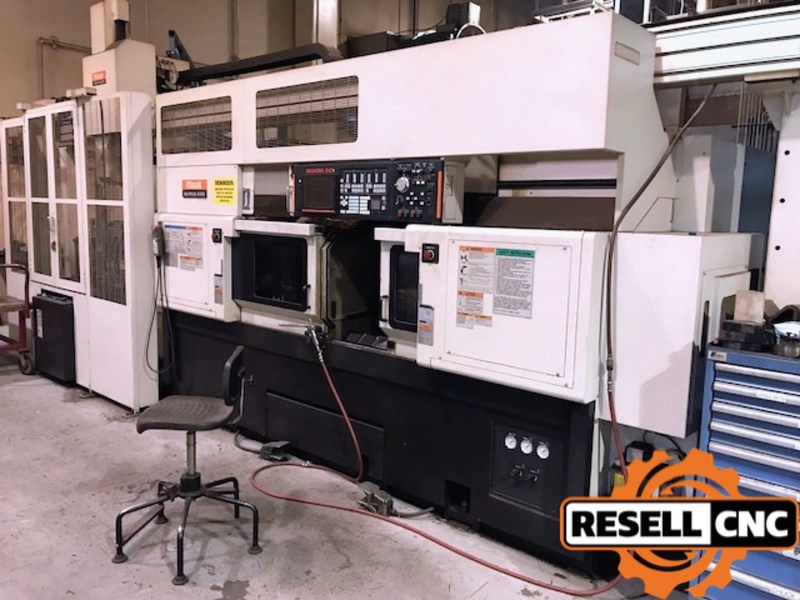 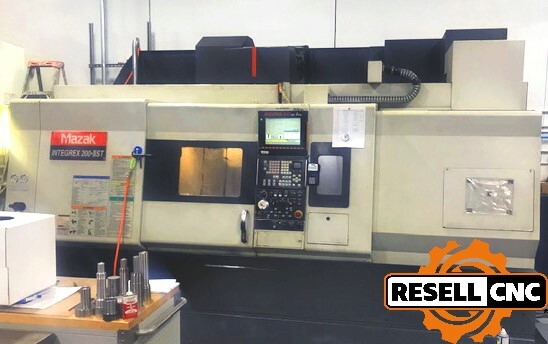 We offer a wide range of used CNC lathe machine brands and sizes for sale and auction, including the largest selection of used Mazak lathes and Haas machines anywhere. 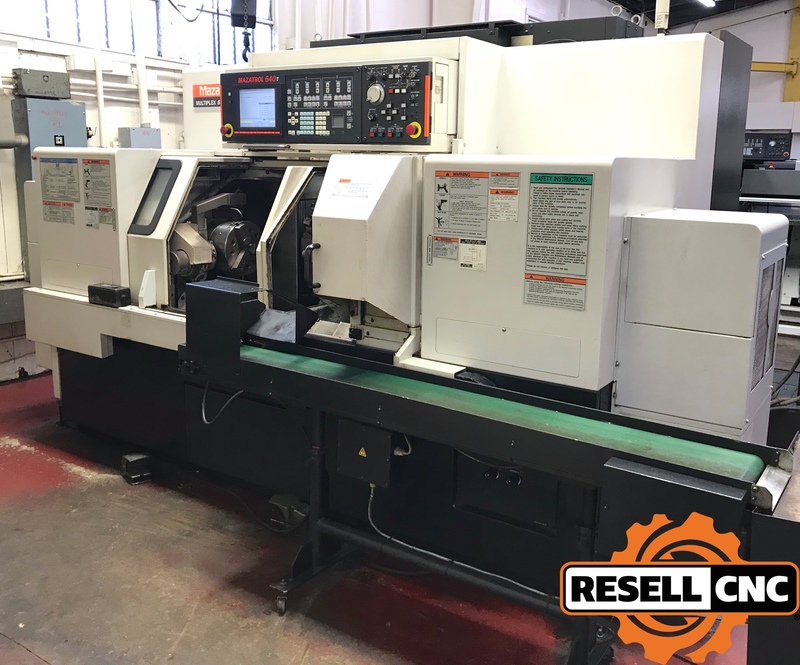 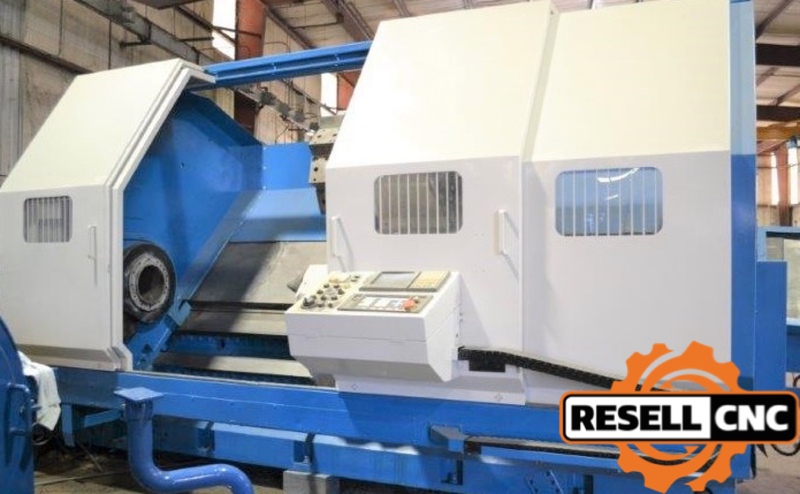 Our Resell CNC equipment specialists will direct you to the highest value used CNC lathe available for your needs, and help ship it in the most expedient and cost-effective way possible. 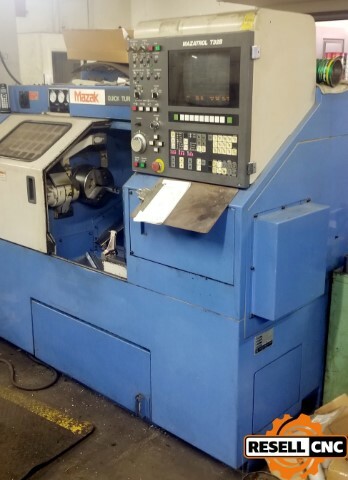 If you don’t see what you’re looking for, just let us know. 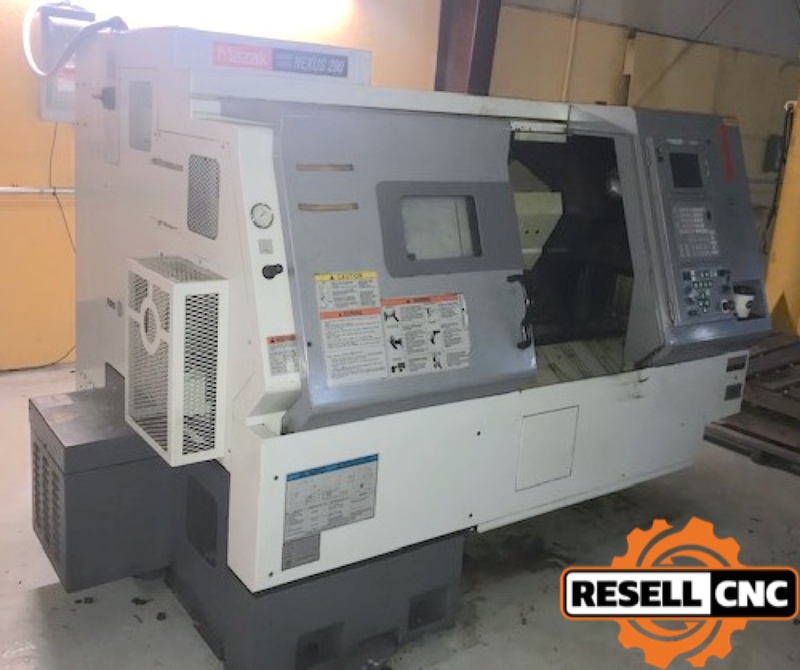 We can find the used CNC machine you need. 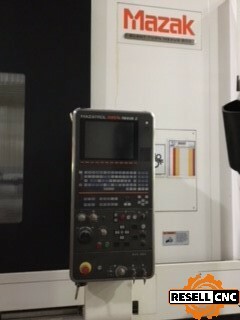 Displaying 1 to 32 of 32 products. 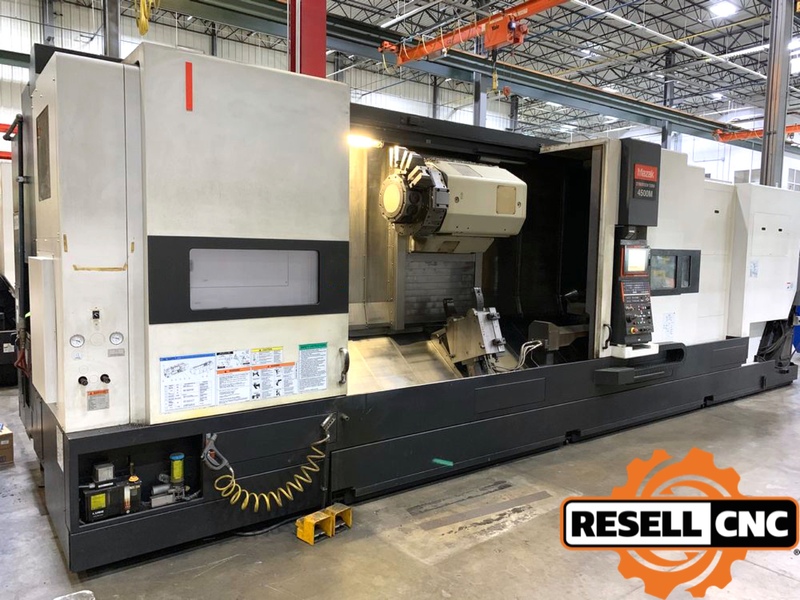 Log in to your Resell CNC account to see instant pricing and availability in real time, reserve the equipment you want to purchase, or receive quotes on items you’d like to buy. 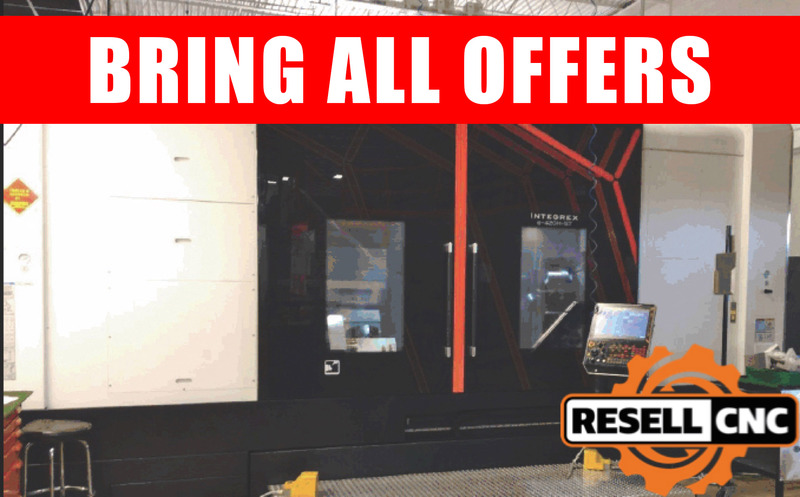 Log in to your Resell CNC account to see instant pricing and availability in real time, to setup alerts to see when new products are added, and to buy equipment now.